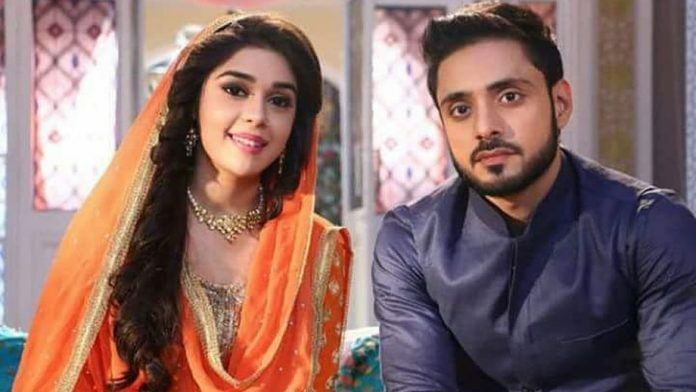 Kabeer tells Zara that she has won Abida’s case, but she doesn’t see her relations or marriage, she is self-centric, she just thinks for herself. He vents out his anger on her once again. She asks him to better divorce her and end the chapter forever. He doesn’t want to follow her instructions. She doesn’t care for the society like he does. She doesn’t want anyone to judge her. She asks Kabeer not to get compelled with anyone’s word. They have a row again. He says you feel you can never commit any mistake, you just love yourself, not anyone else, you don’t care for me and our relations, you can’t see your duties and responsibilities, you just want everyone to praise you. He gets angry when the media reaches home for Zara’s interview. Zara becomes famous after winning the Nikaah Halala case in Abida’s favor. Kabeer asks her if she is happy now, after getting all the attention, she didn’t think for his family getting defamed by her move. He didn’t wish to bring a storm in his family. Zara justifies herself. She doesn’t want to lose her relations. Kabeer gets angry on the reporters and public. He asks the people not to click any pictures, they are mannerless. He breaks the man’s phone and pays for the loss. The man taunts Kabeer for not having any control on his wife and trying to become chief Qazi. 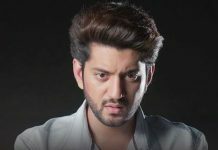 Kabeer feels Zara has done wrong with him and his family. He gets aggressive. She tries to balance things. She wants to save her relation and fight for the community. She understands his emotions.